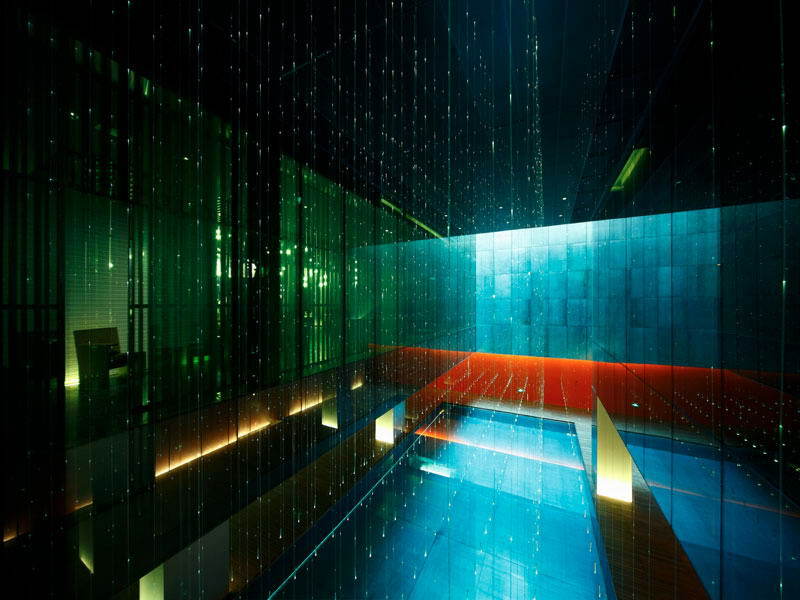 Explore the decadency and amazing beauty in the following list of hotels made of glass. 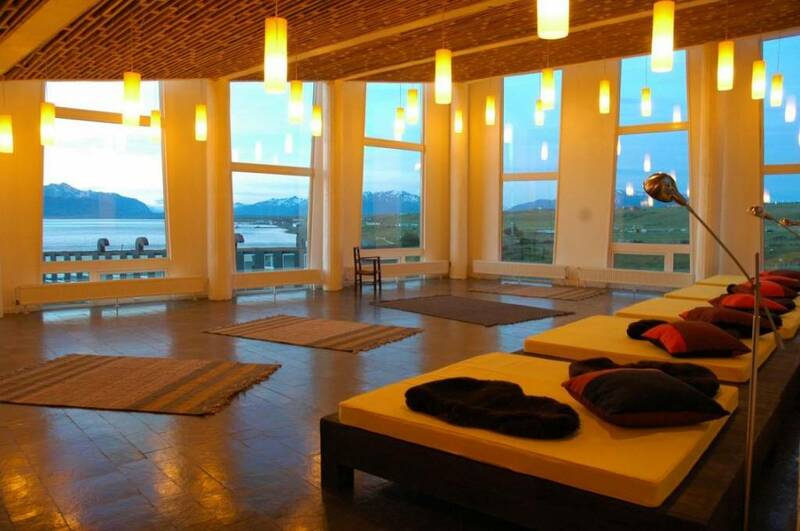 Be a part of something unique and unusual, break the routine and open your world for new and creative things such as this kind of hotels. 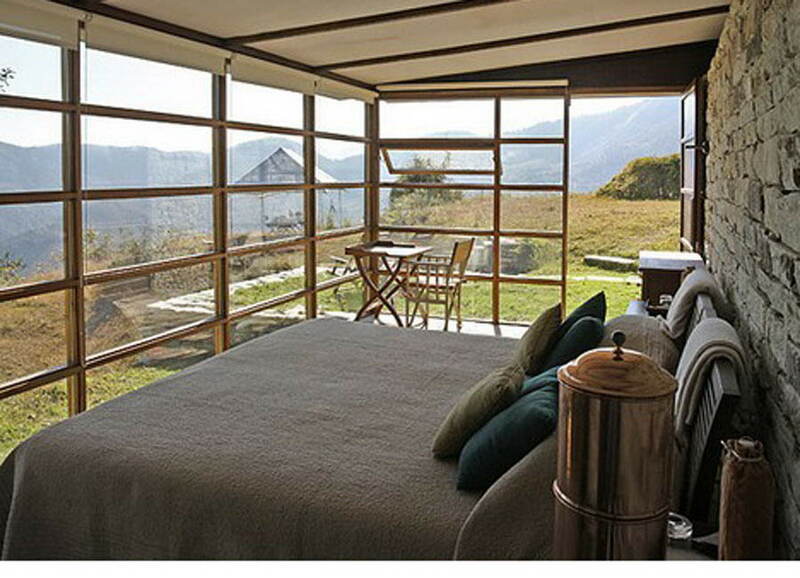 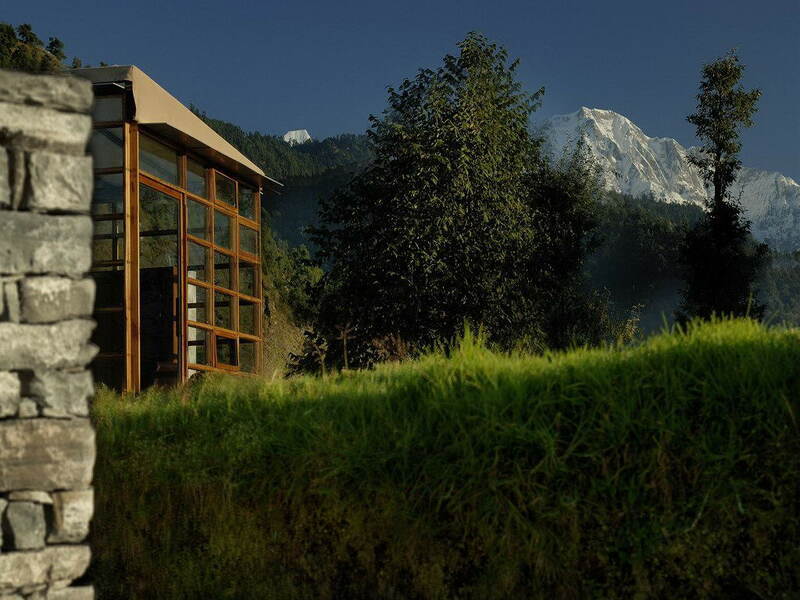 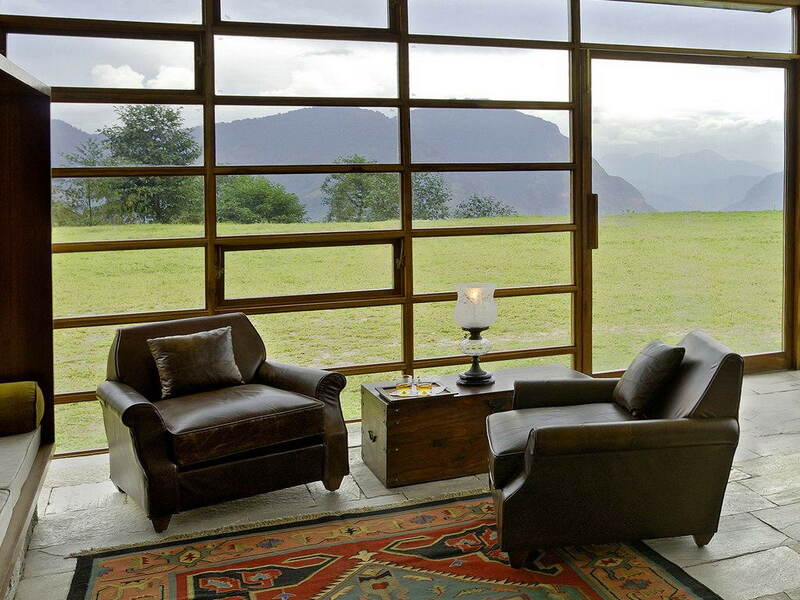 If you were seeking for peace and peaceful time with yourself in order to relax, seek no more because this amazing and peaceful place situated in the Himalayan is the perfect place to rest and to enjoy in the nature since the private lodges are made 80% of glass you can enjoy in the beautiful trees and mountain hills. 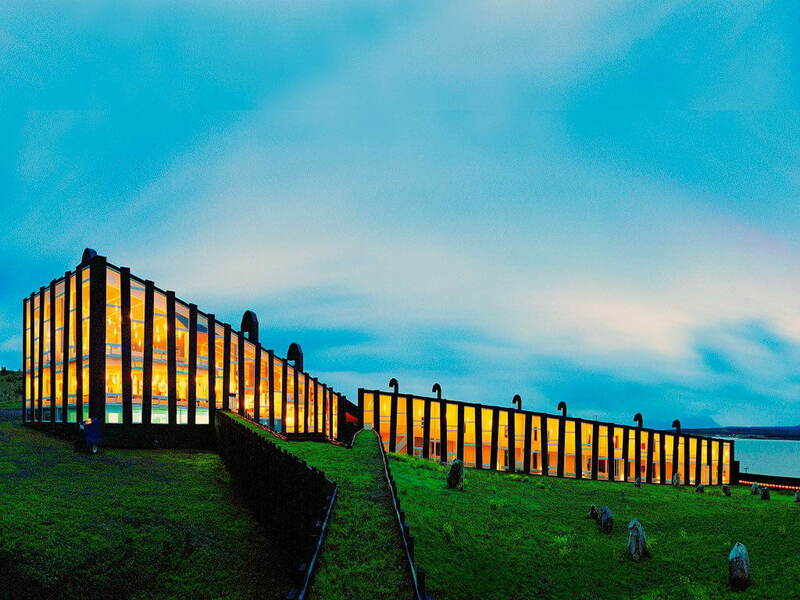 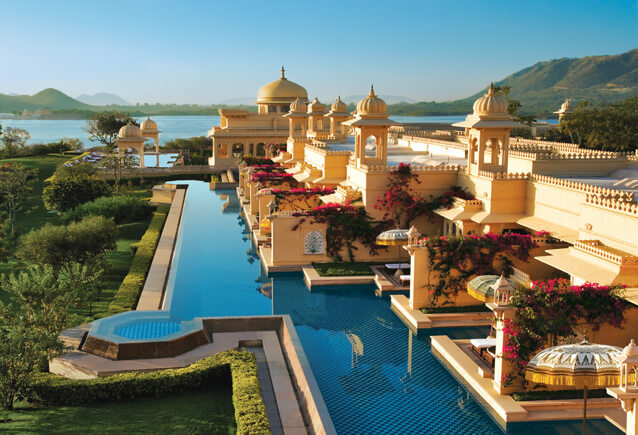 This is one of the most popular hotels in the world, since of its architecture and sufficiency of glass it is one of the places that you must visit. 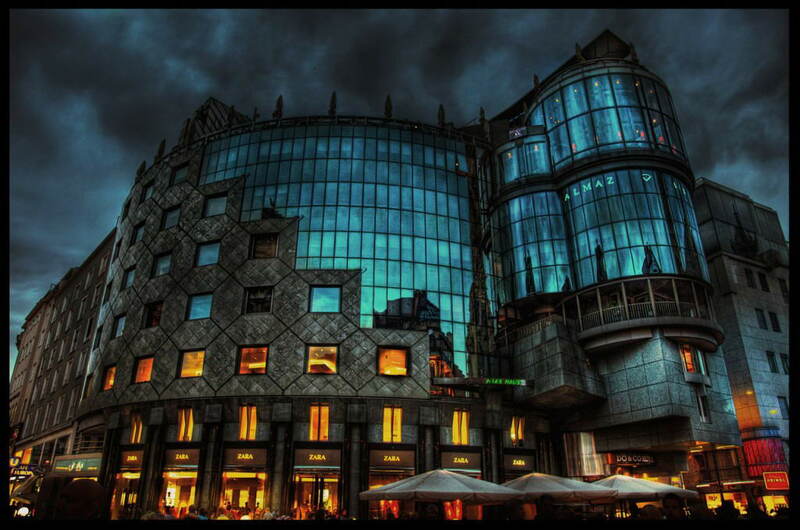 Do-Co it is situated in the center of Vienna, and it is post-modernist landmark designed by the Hans Hollein. 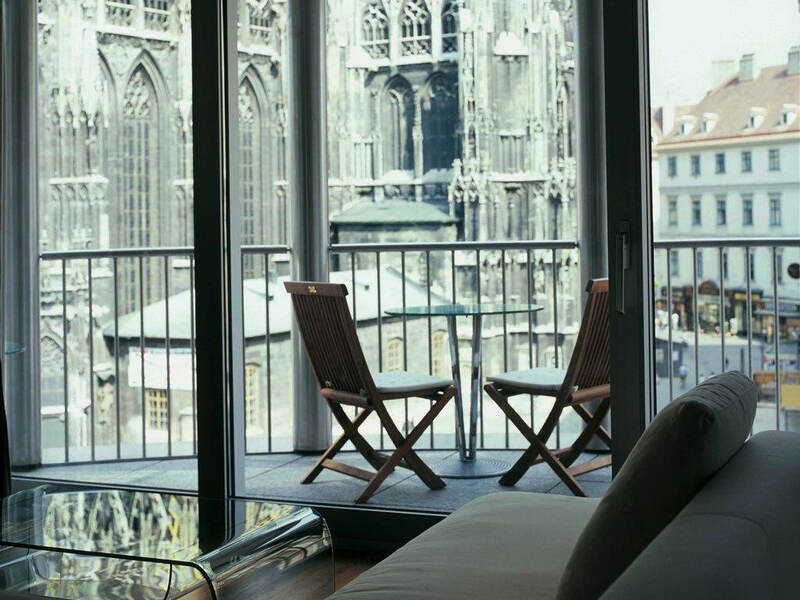 If you staying here, you will be able to see the other landmarks in Vienna, directly from your room. 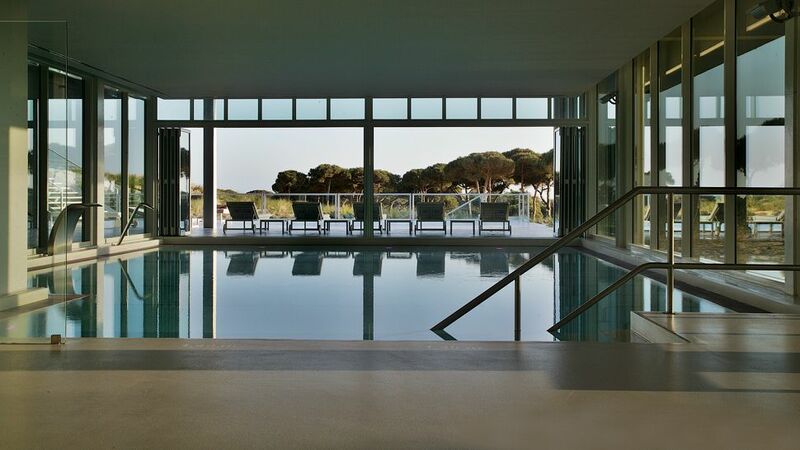 This amazing 142 room’s hotel is located only 20 minutes from Lisbon. 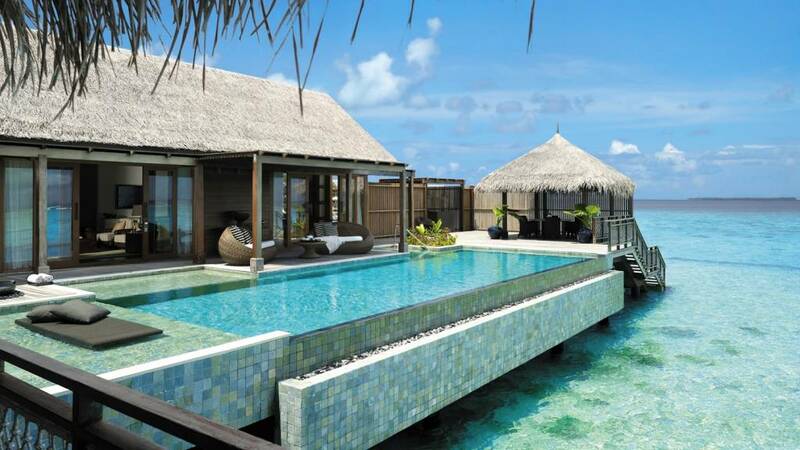 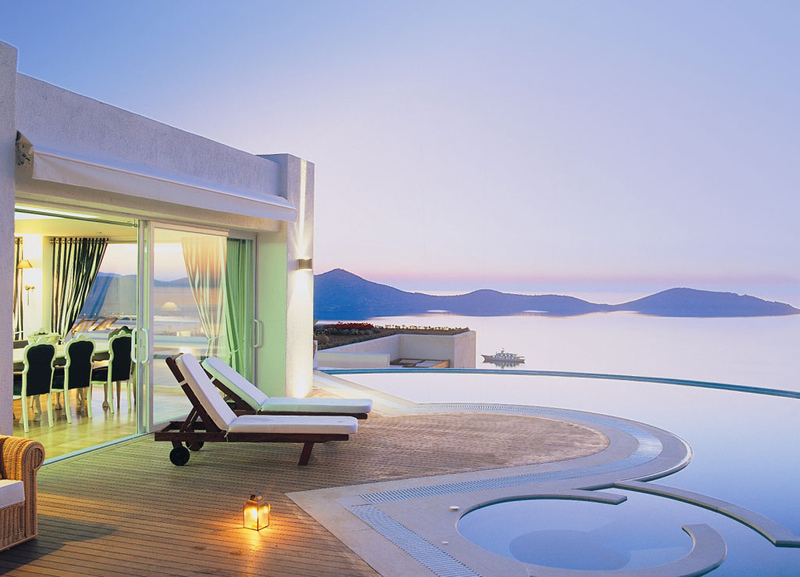 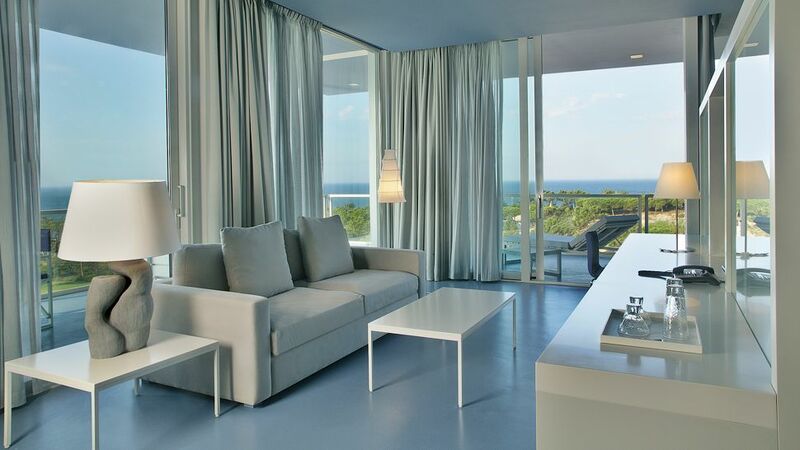 Subtle beauty and modern design are the main specific of this cute and elegant hotel. 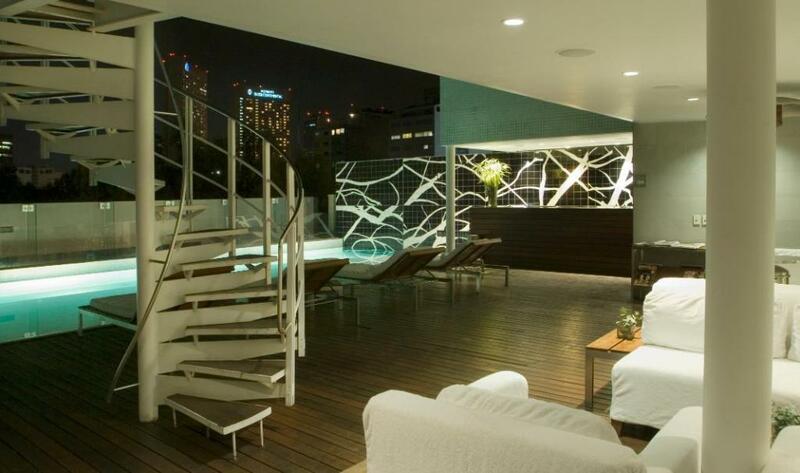 You can enjoy in its beauty and elegance and watch trough it. Be the part of the city that never sleeps, and be on the top of it. 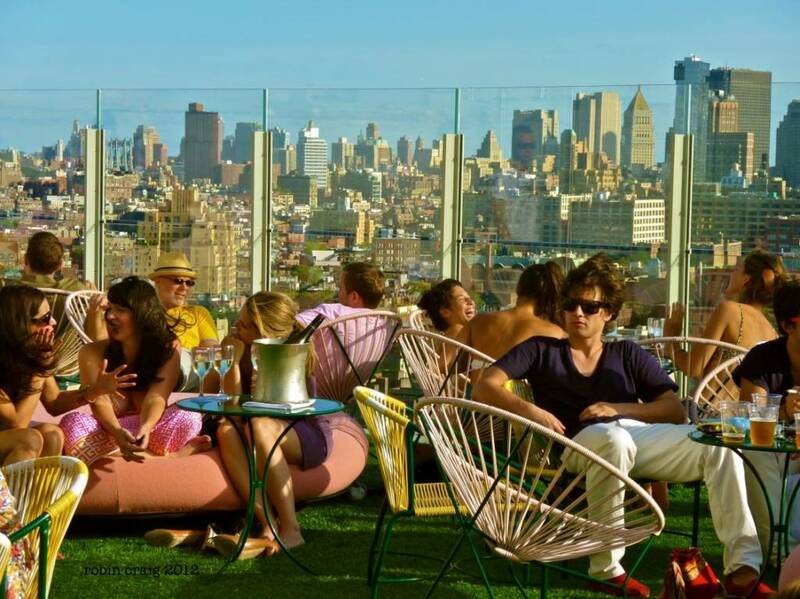 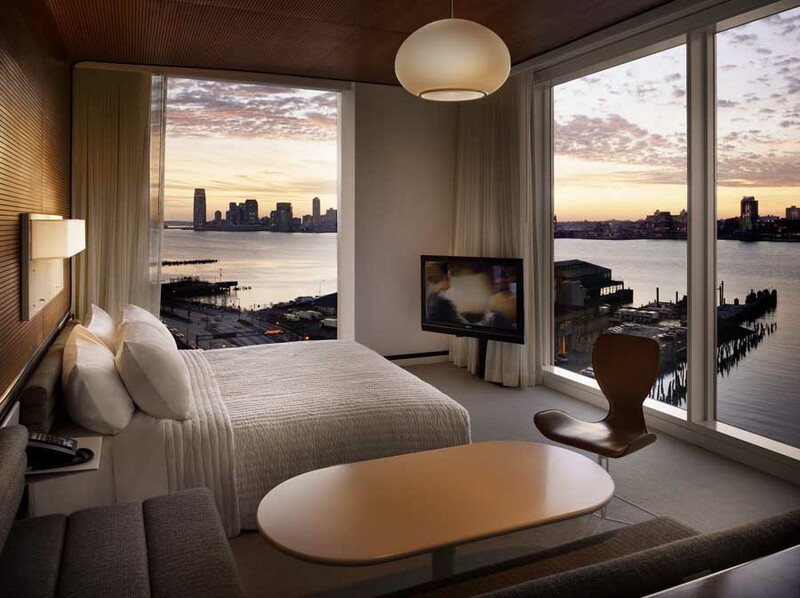 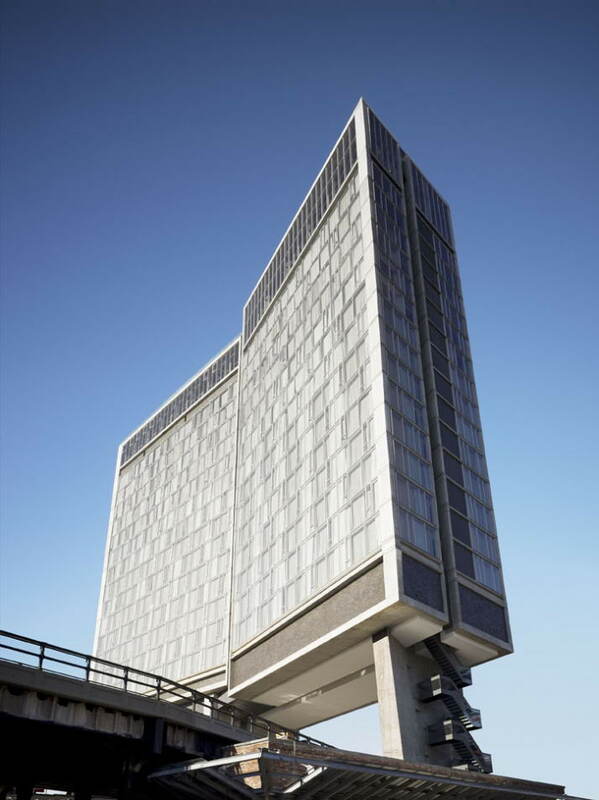 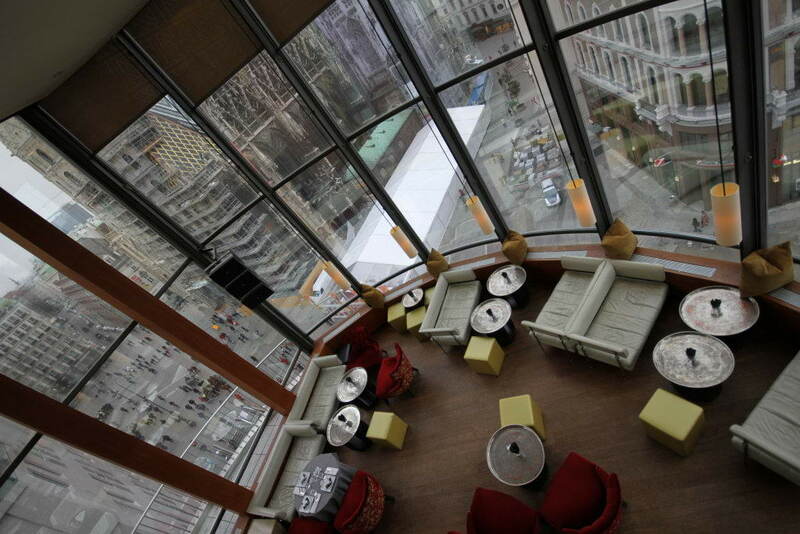 This amazing boutique hotel in New York and it’s magnificent design will enhance your stay in New York. 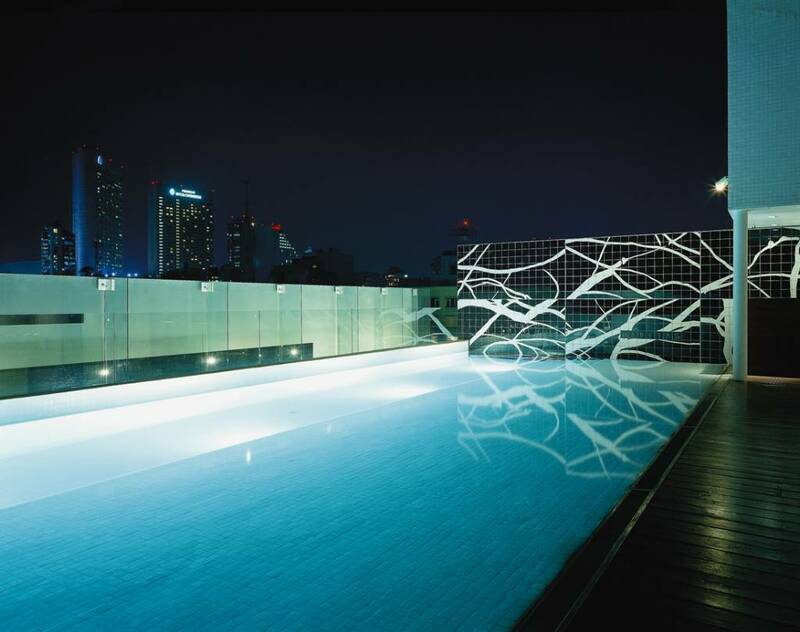 Explore the connection between glamour and elegance that this masterpiece represents. 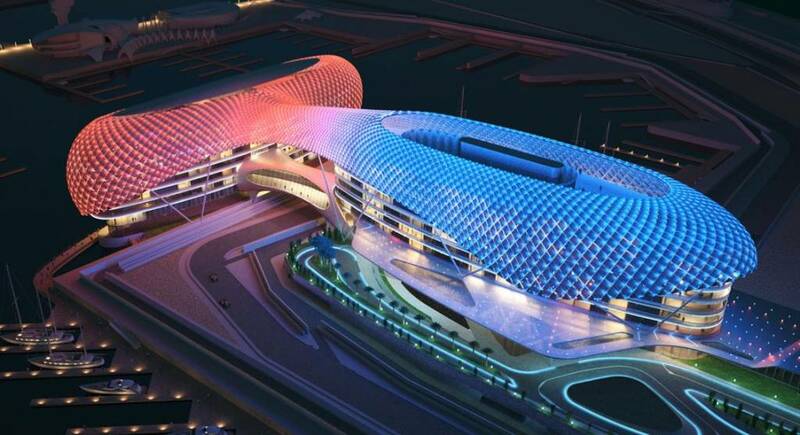 The Yas Hotel is one of the most visited places in the world. 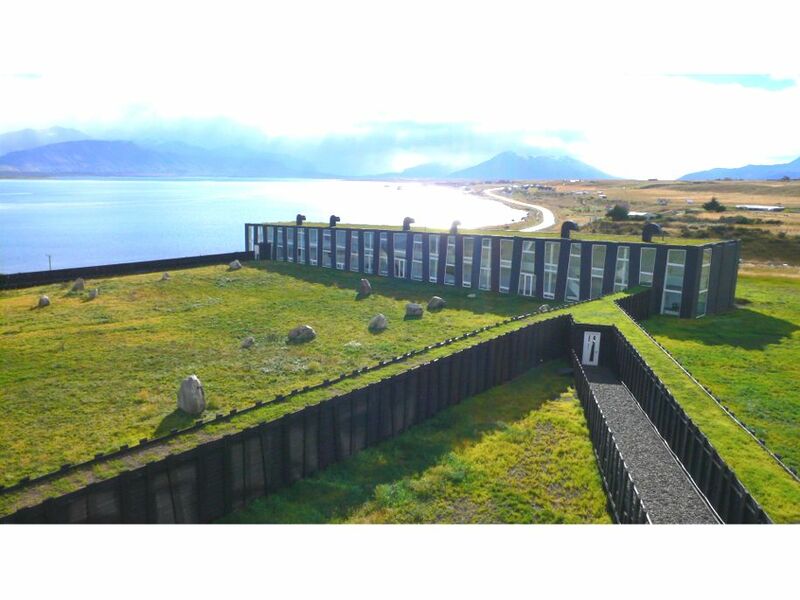 This amazing eco friendly lodge is situated in Patagonian fishing village of Puerto Natales and it can enhance your holiday in way that it will bring the connection of wilderness and beauty nature directly from your room. 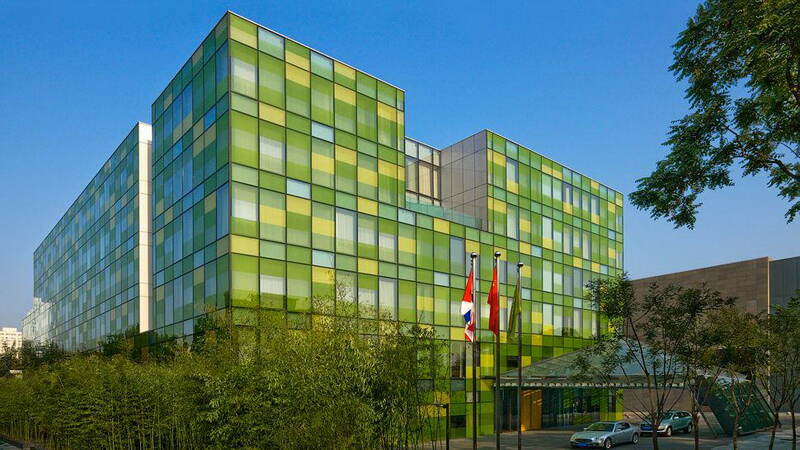 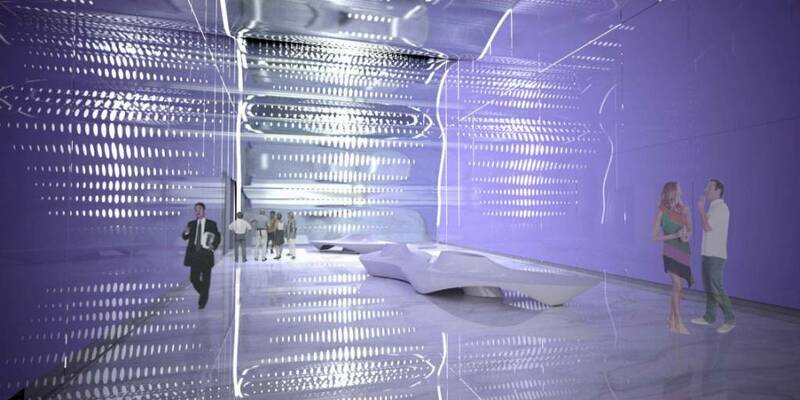 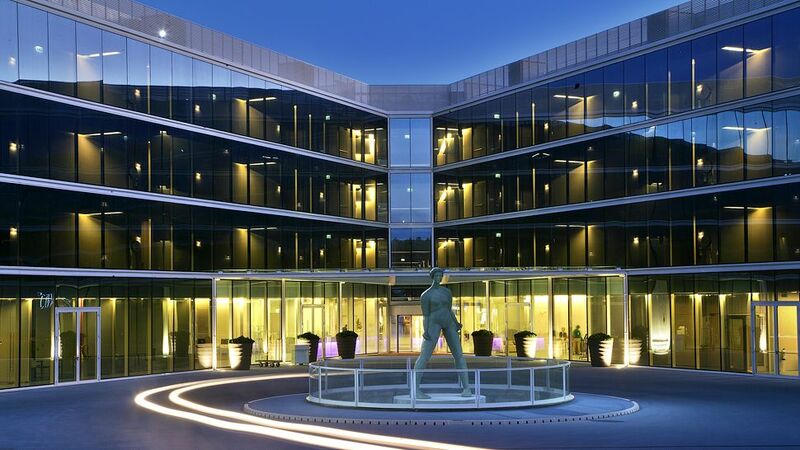 This is a fabulous sparkling boutique hotel located in Bejing and it is known as “architecture icon” among the world. 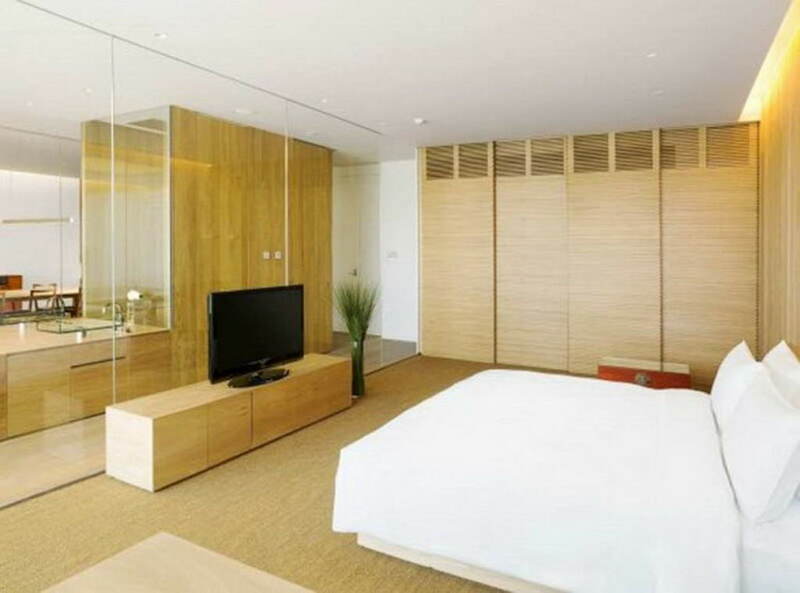 It’s filled with luxury and style , if you are heading to China this is the right place for your accommodation. 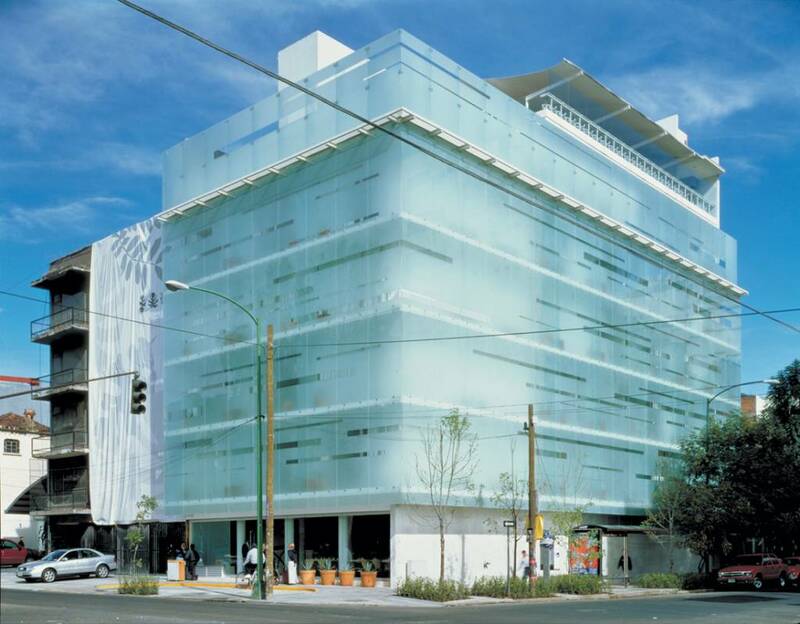 Hotel Habita is super cute and stylish boutique hotel .You can swim in the pool and have a panoramic view of the popular landmarks in Mexico.